Ghillie Dhu is a live music venue that takes its name from the word for a forest sprite, the guardian of the trees in Gaelic folklore. It was built as St. Thomas' Church in 1863, designed in the Neo-Norman style by the architect David Cousin (1809-78). 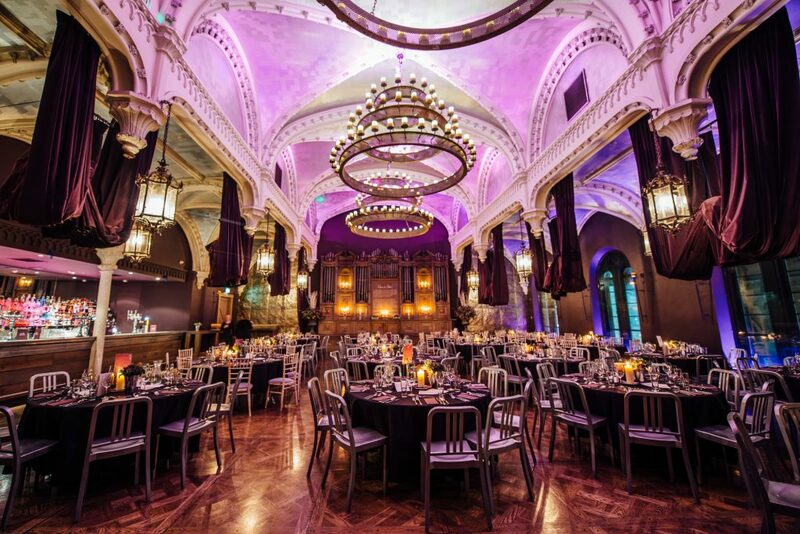 It was re-modelled in the 1880s and A-listed in 1970.The church moved to Corstorphine in 1938 and Ghillie Dhu was converted in 1958 to serve for a time as a heritage centre, a tourist information centre and then the Berkeley Casino before becoming an event venue and bar. 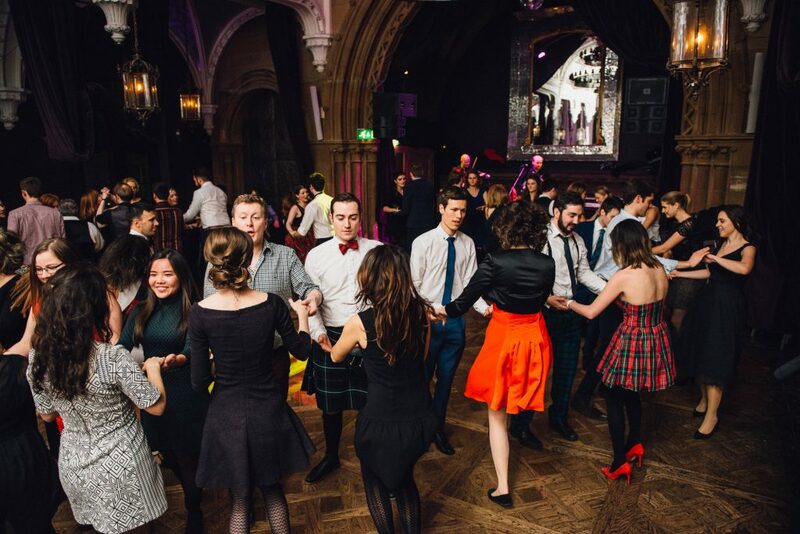 PLEA 2017 is hosting a Caleigh (Scottish Dance) on the 4th July between 8 – 11 pm in the auditorium on the upper floor of Ghillie Dhu. The dance floor is set below a fine neo-Norman arch and exceptional groin-vaulted ceiling and the Mediaeval-style lighting adds to the atmosphere. The £10 fee covers the cost of entry and the dance and there will be a paying bar. An ideal networking evening for the energetic dancers among you.